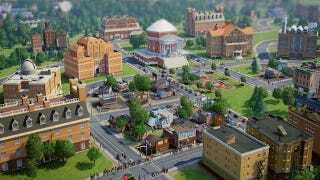 The clause in the EA Beta Agreement for the SimCity beta was intended to prohibit players from using known exploits to their advantage. However, the language as included is too broad. EA has never taken away access to a player's games for failing to report a bug. We are now updating the Beta Agreement to remove this point. We have never taken away access to a player's games for not reporting a bug, and quite simply it's not something we would ever do. Players don't have anything to be concerned about there—just some language that was far too broad in the original agreement, and is being updated now. We don't know what the EULA is being updated to, but it's good to hear that (arguably) nefarious actions in one game won't affect your enjoyment of all other EA titles.